Our dedication to customer service, our history of high quality siding installations, and our Transferable Lifetime Craftsmanship Warranty are reasons why the James Hardie company selected A Cut Above Exteriors as a Preferred Remodeler and recommends A Cut Above for replacement and installation of all James Hardie products. 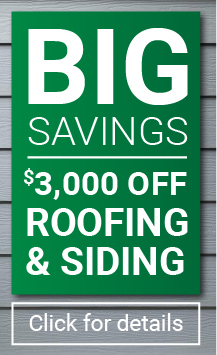 For a free estimate call 503.334.0733. Find out why A Cut Above has won an Angie’s List Super Service award every year since 2006! Call 503.334.0733 today for more information.